Create any kind of game using the EGA default 16-color palette. 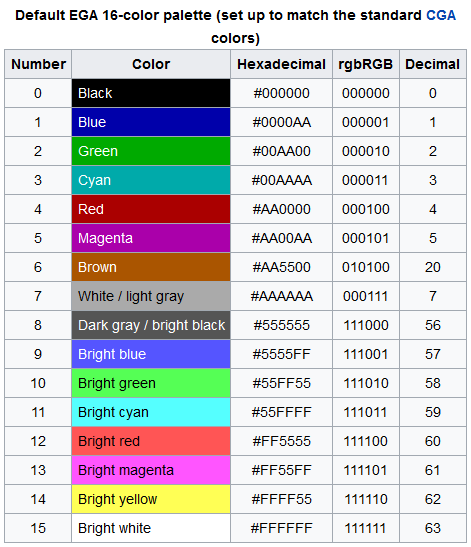 Colors: EGA default 16-color palette (please DO NOT USE enhanced EGA 64-colour palette), you don't have to use all 16 colours, if you don't need them all. 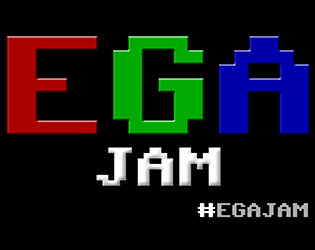 Please share this jam with hashtag - #EGAJAM wherever you want!